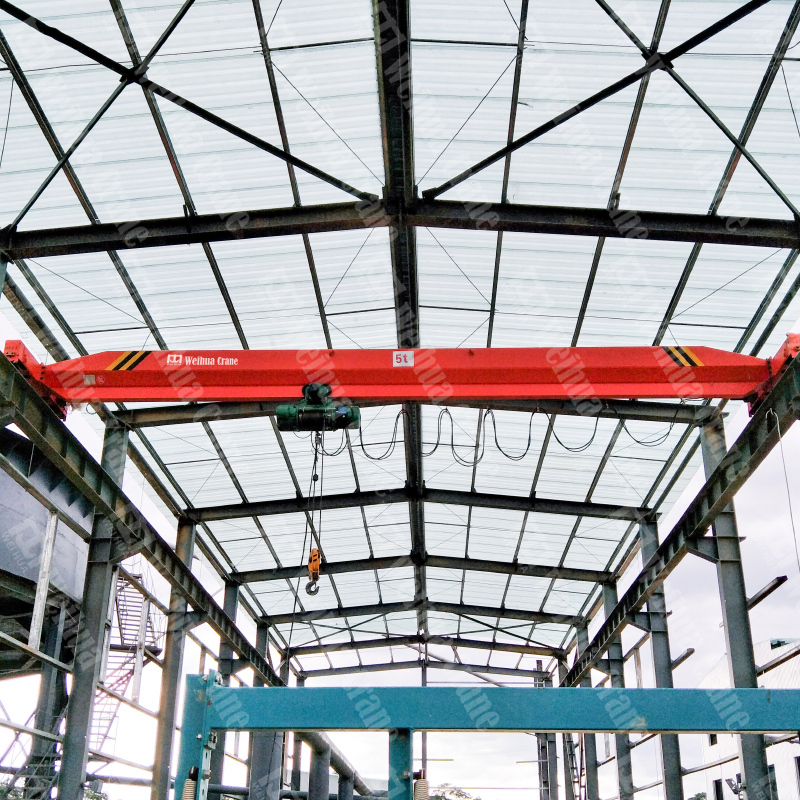 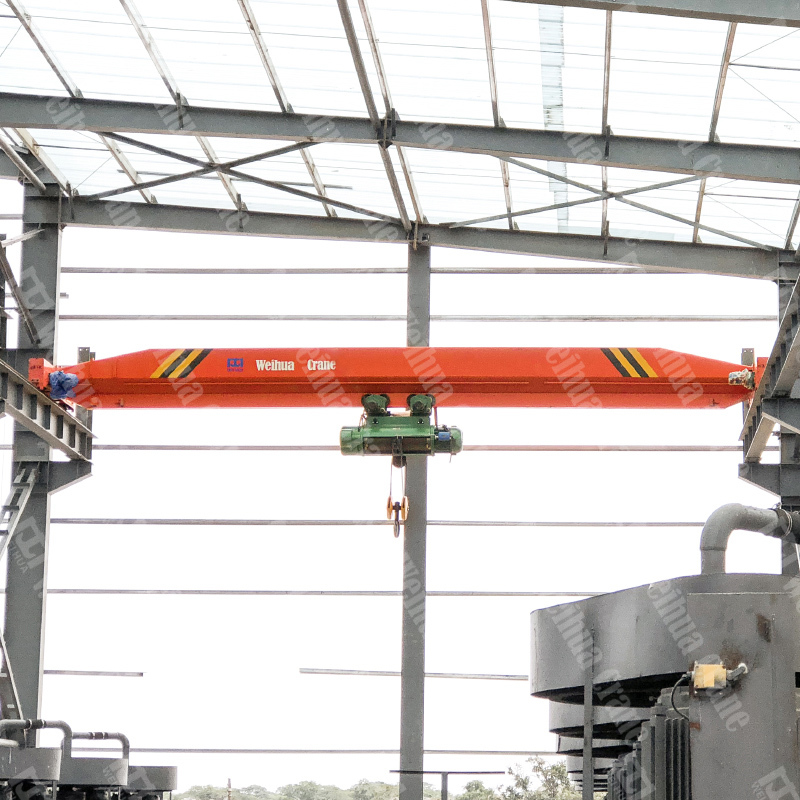 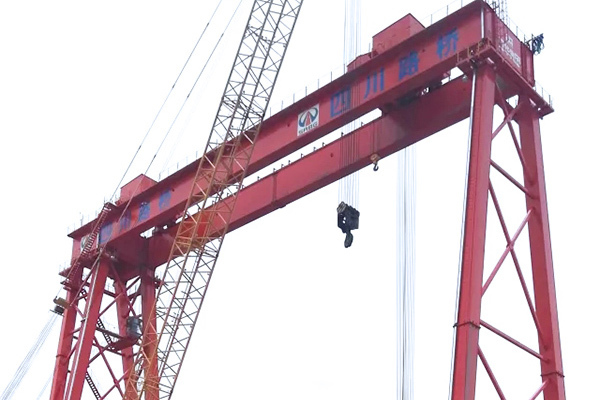 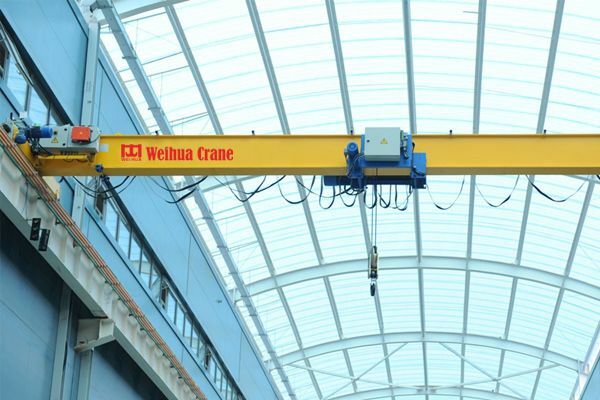 Chinese standard single girder overhead crane is made by Chinese national standard with I beam or box type girder, and the crane lifting capacity is usually less than 20 tons. 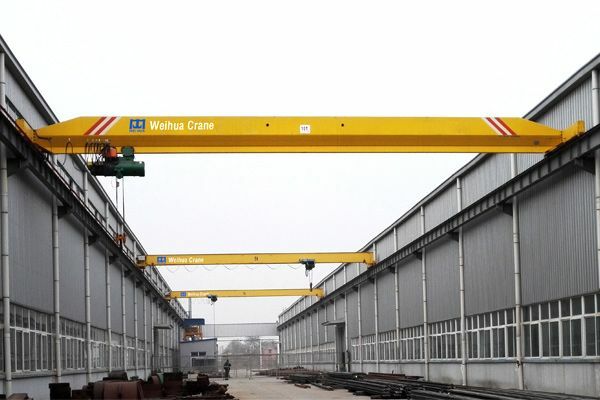 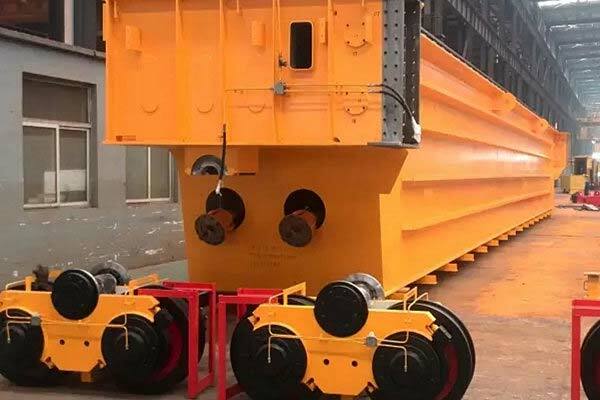 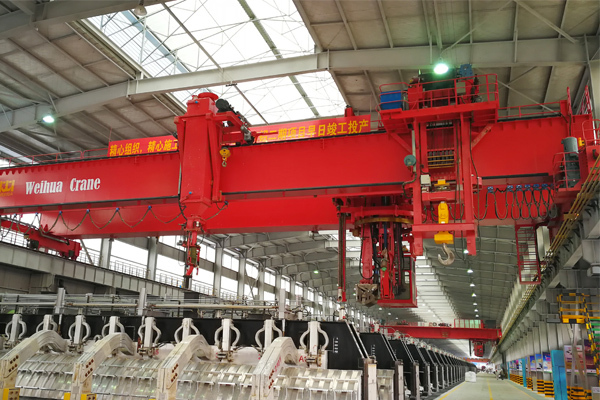 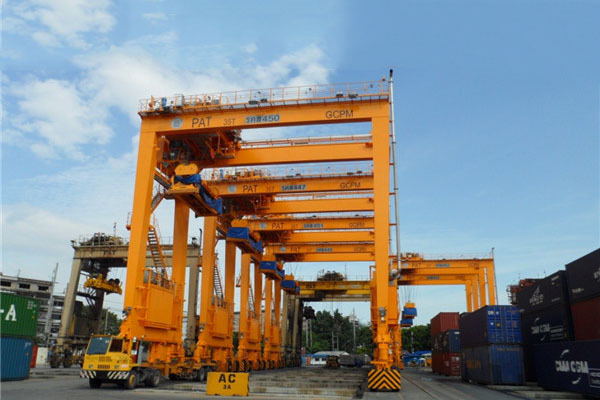 Single girder overhead crane (Chinese Standard) is a kind of crane travelling along two parallel rails and lifting mechanisms travel along horizontal main girder. 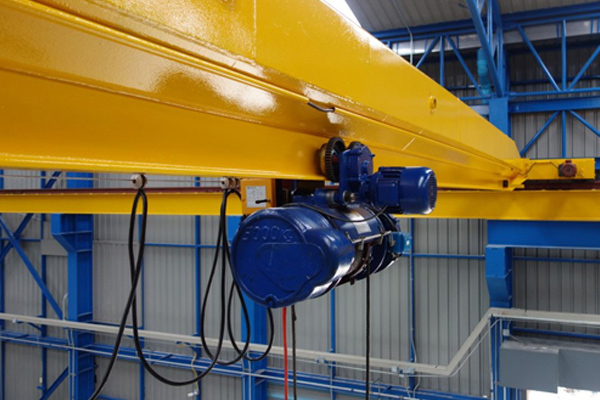 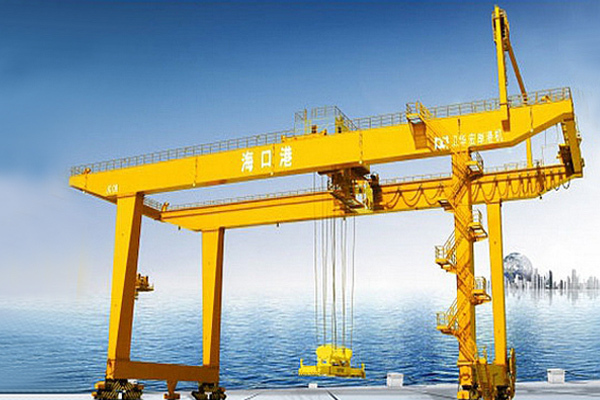 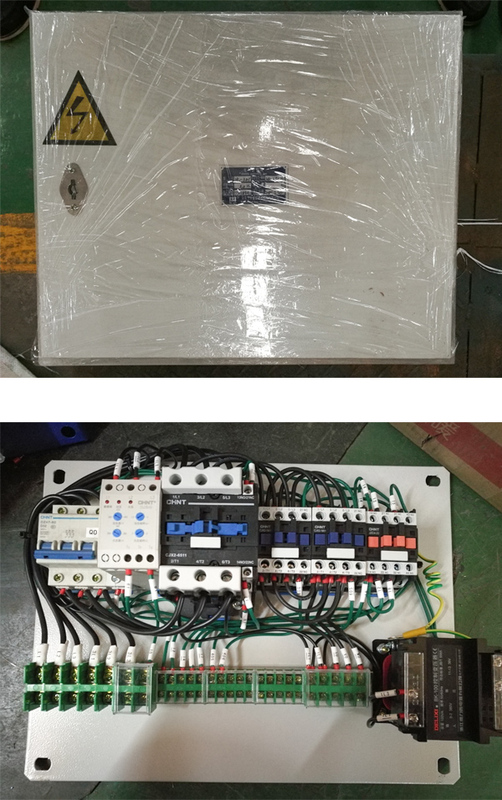 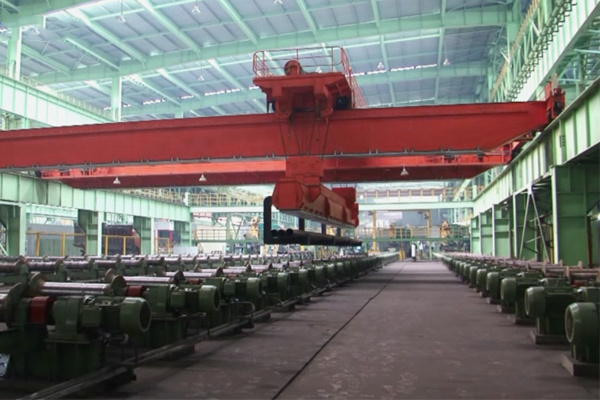 Chinese standard single girder overhead crane is composed of main girder, end girders, traveling mechanisms, lifting mechanism (hoist) and electrical components. 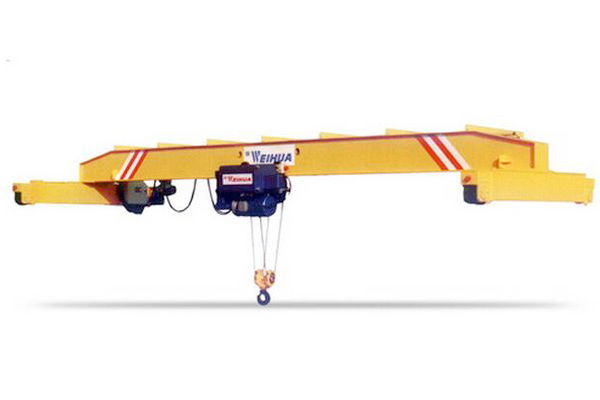 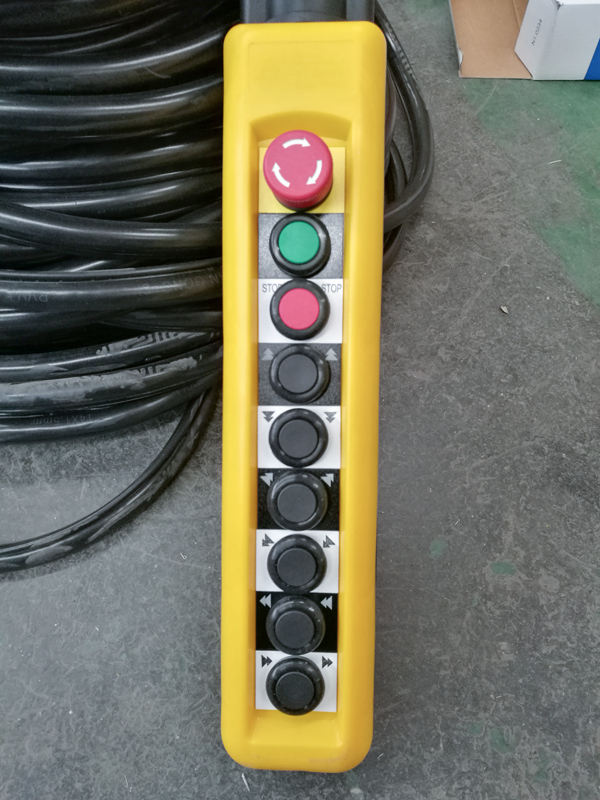 This crane is usually used in long distance workshops and runs along the rails on both sidewalls.